Looking to transfer your pool table in garage. Is this an excellent idea? Are you aware of the risks? Are you even sure that the table would fit into the garage? You have placed your table in there already but thinking about is it going to be safe? 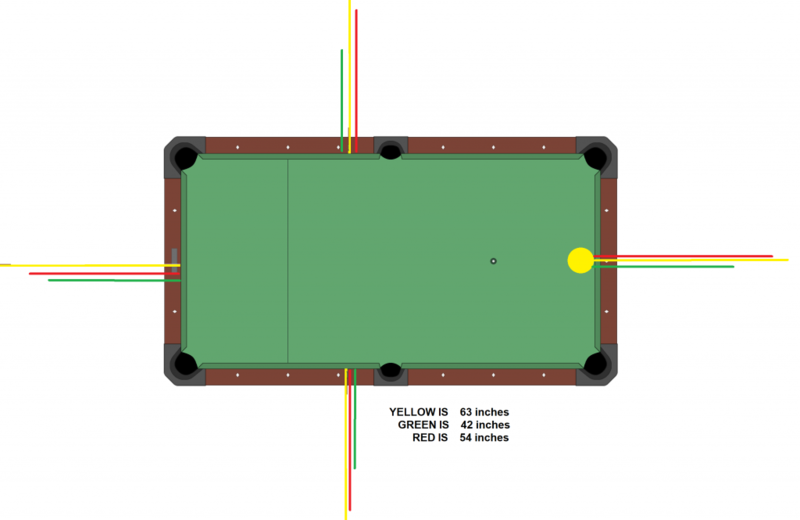 We have tried to cover all the aspects that you need to know before placing a pool table in garage. It is an excellent idea to have your own pool table in your own home. Let’s dig deep into this topic. 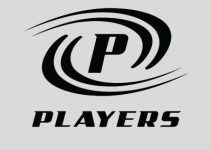 If you want to improve your game quickly then having your own pool table is certainly going to help the cause. You can play whenever you want and practice those shots where you are most weak. All the money you spent commuting and then playing in the club throughout the year, if you sum that up then getting your own table is actually a better idea. WILL IT FIT IN THERE? If you are planning to move this thing into the garage then you need to understand the minimum clearance you require is for the rail shots. 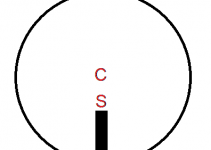 If you have the big size table that is of 9 feet in length and 4.5 feet in width then you need to have a clearance of a minimum 63 inches on all four sides of the table. That is equivalent of just a few inches over 5 feet from all sides. 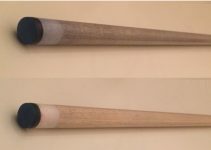 The picture below represents the three standard sizes of the pool cues available. You can still be in a good shape if you are short of 3-4 inches. If you are still confused then check this pool measurement post where this topic is discussed in detail. So after confirming that your pool table will fit into your garage its time to think about the biggest enemy is the non-insulated garage door. You need to make sure that it is properly insulated. If you have concrete floor then garage gate would allow the winter cold to come in through the floor and then mess up the slates on the table. During summer, humidity can crawl in and can stretch the table cloth. So it is very important, that you take steps to have a sealed garage set up. Roll up garage doors are much better than the sliding ones because they tend to seal the garage better. Bugs coming from outside are a big problem. They can come in through small cracks, get attracted to the table and killing one on the table can leave stains you will never wish to clean. So make sure that the garage is properly sealed. If you are worried about how you will keep the table clean from chalk and other residues then this post on how to clean the pool table will help you out. It is better to have the head string side or the side of the table from where you break the rack is towards the garage door. The reason is that often during break shots balls often jump and if the break side is near to the garage door then they can roll off to the asphalt of the road and mess up the ball shine and its frictionless surface. In case, the ball falls on the concrete floor then still it is going to damage the ball. To get this solved, you can do a thin layer carpeting on the garage. This would also help in insulation as any heat or cold coming from outdoor would be absorbed well by the carpet than reflected by the concrete floor. 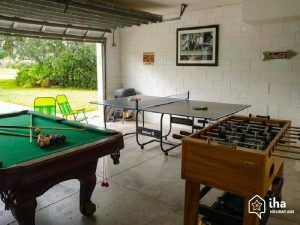 Place the pool table away from the center of the garage if you have enough space. This will help in parking the car on the other half of the garage. In case, you want to play then simply drive the car out from the park. After playing you can park the car in and keep both the table and the car. During the summer, the pool cloth gets affected by the humidity. A dehumidifier can help take out the extra humidity and the table would remain just fine. Also, you can invest in an inverter air conditioner which if placed in a properly sealed room will take energy as much as a ceiling fan. Your electricity bills will not shake you up at the end of the month. Winter does not affect much but you can put in a portable heater under the table. That can warm up the slates quicker and hence the cloth. Cloth plays a little slower under colder conditions. When you think of this question, imagine the table in your local bar. They are still up and running. They are being played upon non-stop and it would take you a year to play on your pool table then what a bar pool table goes through within a month. Nothing much happens on them unless some freak spills a drink over the table playing area. So you need not to worry about the long term effects. You will end up saving more money than the money you do not keep track while going to a club, spent on games and then coming back home. Get a pool table cover and place it over when you are not playing. Make sure that everybody at home knows that the pool table is only to play the game. No one can place anything over the table, even the grocery items. It becomes quite enticing to place objects on it because it looks like a table. But that extra load would just take the life away from the cloth. Having a pool table in garage is no less than a blessing. Get any size that you think will suit the most. Carpet the garage, insulate the door, set up an inverter ac, put in a dehumidifier and then just don’t worry about the table and focus on your weak areas in the game. The more time you spend on your own table the more your game will improve overnight under lesser cost.